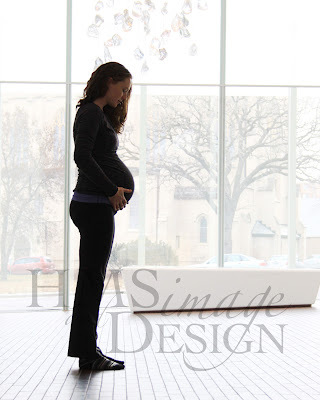 Photos of Kristin in the Walker Art Center doing Yoga with baby Julia in her belly. Good heavens is she gorgeous. Heart melt! These are just a few proofs to show another friend what the space in the Walker is like. Regardless…seriously, how gorgeous can one mama be?